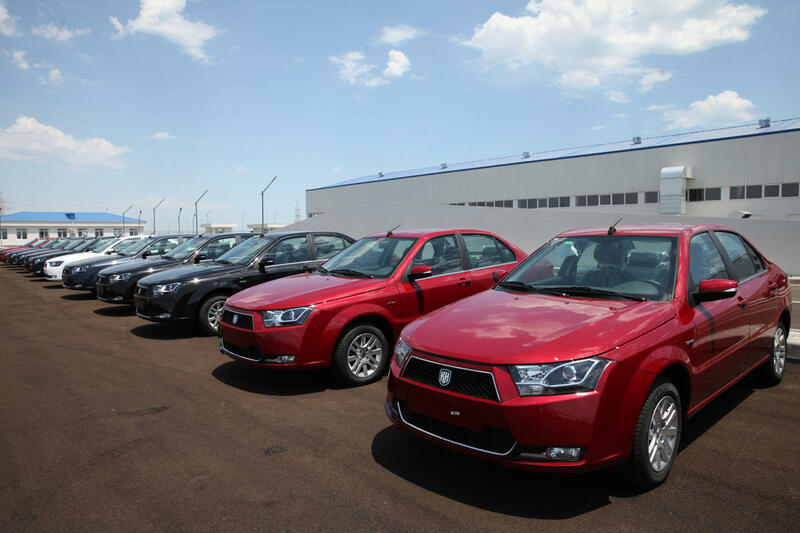 Khazar cars produced in Azerbaijan will be exported to Ukraine, Chairman of the Board of AzerMash Emin Akhundov said at the groundbreaking ceremony of assembly plant for GAZ cars in Azerbaijan's Hajigabul industrial area, Trend reports Feb. 9. Akhundov said that the first batch of cars will be exported in mid-2019. "To begin with, it is planned to export 300 cars," he said. "Forty percent of the Khazar cars produced in 2018 were bought by government agencies, ant the rest 60 percent - by the country's population."